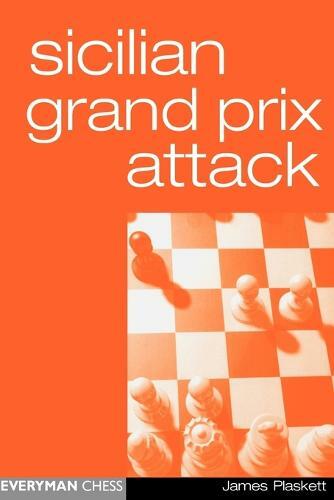 A new look at the sharp and dangerous Grand Prix Attack, which is one of White's most aggressive ways of countering the Sicilian Defence. It leads to very complicated play right from the opening moves and contains plenty of pitfalls for the unwary Black player. So whether you play the Sicilian as Black, or need an antidote for White, this book is an essential addition to your armoury.